The cover of The Mouse in the Manger. Just because Johnny Boyd’s latest piece is a children’s Christmas story on love and giving, the former political, critical newspaper columnist contends he hasn’t lost his edge. Boyd is referring to a recent incident at signing of his book, “The Mouse in the Manger,” whereby a man accused him of seeking to do exactly that via his early newspaper columns. 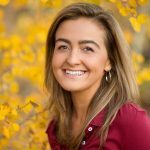 From 1995 to 2013, the Snowmass-based writer penned a weekly column on and off between the Aspen Daily News and the Snowmass Sun. “And now I’m wearing a nice dress shirt selling children’s books,” Boyd later said of his side as a children’s author, adding that the occurrence at the book signing made him laugh. 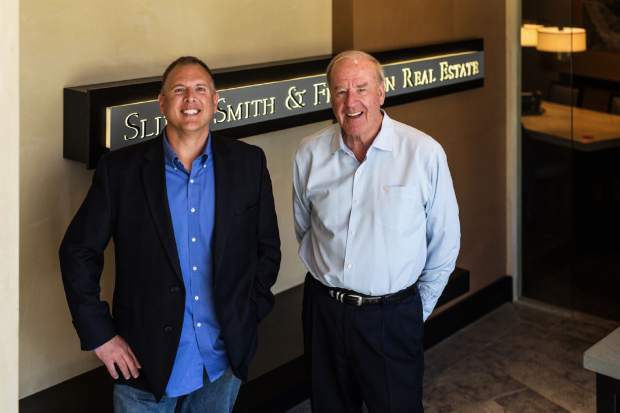 “The Mouse and the Manger” story originally appeared as a column in the Aspen Daily News in 2001 and then again about 10 years later, according to Boyd. The second time around, Boyd said his mother proposed he adapt the column into a children’s book. The idea behind the column, and eventually the book, was to convey that “Christmas is about more than presents,” he said. 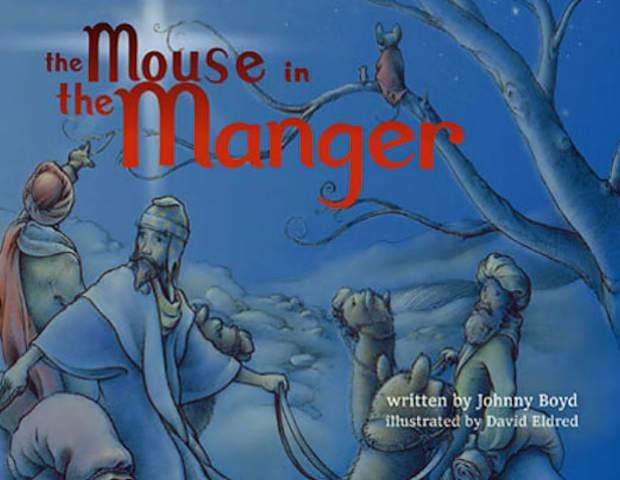 Boyd self-published The Mouse and the Manger via his business, PTO Press. Due to “unforeseen circumstances,” however, he did not receive the first copies until Dec. 21, 2016, which is problematic for a Christmas book. With a shelf life of about a month, the author said the business of Christmas books is a “tricky” one. But Boyd, whose first two children’s books sold approximately 15,000 copies altogether, is giving it another go this holiday season. The Mouse and the Manger can be purchased online as well as local shops including Aspen Eclectic, Carl’s Pharmacy, Explore Booksellers, Sundance Liquor & Gifts and Local Color.